Is Project Charter Important? How Does it Matter? As a project manager when you meet project stakeholders for the first time and if say customer asks “who authorized you for this project?” How would you answer this question? If this question is to be answered formally, the answer lies in ‘Project Charter’ document. Of course, there would be many other questions raised right from the time project manager starts working on a given project. Well before you kick-off any project, there should be well defined answers to following questions. – Why are we doing this project and NOT other projects? – What are the objectives for this project? – Who is responsible and for what? – Who are stakeholders of this project? – What is the scope of this project? – What are assumptions and limitations for this project? The formally documented answers to above question is called Project Charter. It is a formal authorization to start working on a given project. Project charter is not created by project manager rather it is published by project sponsor to authorize, empower project manager(s) to start working on the project, empower project manager to acquire required resources to carry out project activities. High level project requirement, well-articulated scope that enlists what is IN-SCOPE and what is NOT-IN-SCOPE. Project Charter Is Important But How Does It Matter? Let’s take a counter case and see what would happen if a project does not have a project charter. Will a project ramble head without focus or direction in absence of formal project charter? Let’s see some possible scenarios. Question about Authority Since resources are scarce, every projects competes with other projects over limited resources. And if project manager has not been identified or given formal authority, how is s/he supposed to acquire the required resources. 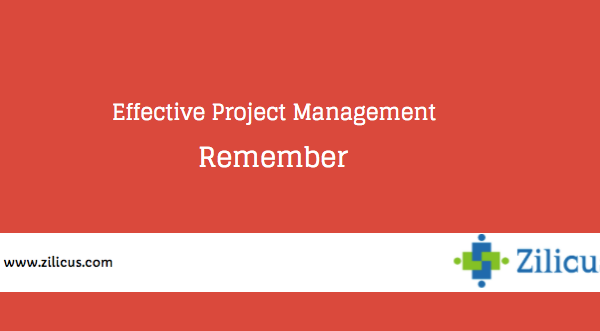 The project charter gives project manager the formal authority to acquire necessary resources. Level of Sponsor/Management Support There would be political pressures within organization/external world. 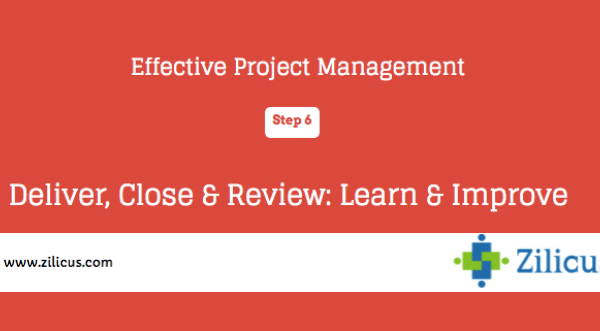 If other projects or partners/vendors try to influence project course possibly compromising project objective, project charter just saves you from failing from your duty. Essentially project charter is issued by project sponsor (typically management, PMO or portfolio steering committee), and thus project charter implies sponsor/management support for project. Unclear Project Outcome “What gets measured gets done” but if you haven’t set what should be achieved, you can’t expected to get it done. The project charter clearly outline management expectations, delivery expectations, desired benefits/value. Lack of Clarity about What Is in Scope and What Is Not In absence of the basic formal document, how a broader project scope or statement of work can be expected? How a project manager supposed to identify what needs to be done and what should be skipped if project scope is not defined? It simply helps you prevent gold platting, keep up commitment as agreed. Misalignment with organizational strategic goals Project manager or, for that matter other stakeholders do not want to miss strategic goals to be achieved from a given project. Thus project charter serves as a good reference to check every action/decision whether it Is aligned with organization’s/clients strategic goals/objectives. Project charter helps project manager identify his/her role and everybody else identify him/her with that role. It is important for a project that project manager is able to work with full authority required to plan, execute and deliver project. In short, the project success can be affected if project manager is unable to identify his/her role or not able to function accordingly. Many experienced project managers do not start working on a project if it does not have a project charter. And another point is, if project is important to organization them why not invest enough to issue project chart thereby defining objective, expectations, scope, role and formally authorize project manager to work on project.